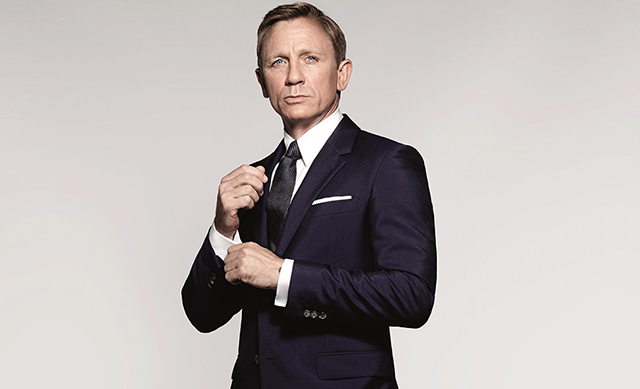 Everyone laughed it off when Daniel Craig told Time Out London he'd "rather break this glass and slash my wrists," than play Bond again, but it looks like he meant it,with reports the star has rejected a $137 million offer from MGM to stay on for the next two films. The same source said a knee injury 48-year-old Craig suffered during filming for Spectre was one reason he has decided to call it quits. As for his replacement? Hot favourite Tom Hiddleston was spotted meeting with Bond director Sam Mendes earlier this week.